Pittsburgh Corning announces new decorating capabilities for glass block products. The Expressions Collection aims to make customization easy for architects, designers, and builders. "The decorative glass market is constantly changing, and we strive to continue being innovators in the industry." Pittsburgh Corning Corporation, a leader in the glass block industry for over 75 years, debuted the Expressions Collection at the 2014 AIA Convention in Chicago, June 26 to 28. The Expressions Collection is a decorative glass block line that increases capabilities to custom design glass block with images, colors and logos. 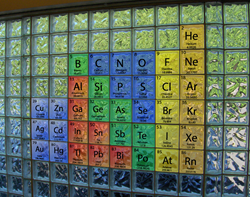 The customizable glass block was created for use in commercial, educational, government, institutional, and residential buildings. The Expressions Collection will be available in the 4th Quarter of 2014. The AIA Convention showcases the newest and most innovative products, with exhibitor booths and live demos. Convention registrants are eager to learn about new materials, products, and technology. Decorative glass block provides options for new and unique designs to complement space and provide individual expression. The Expressions Collection melds creative needs with the functional benefits of traditional glass block: security, privacy, light transmission, fire ratings. 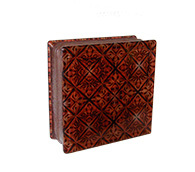 The Expressions Collection uses a patented process to add color or design to any size, pattern, or glass block shape. 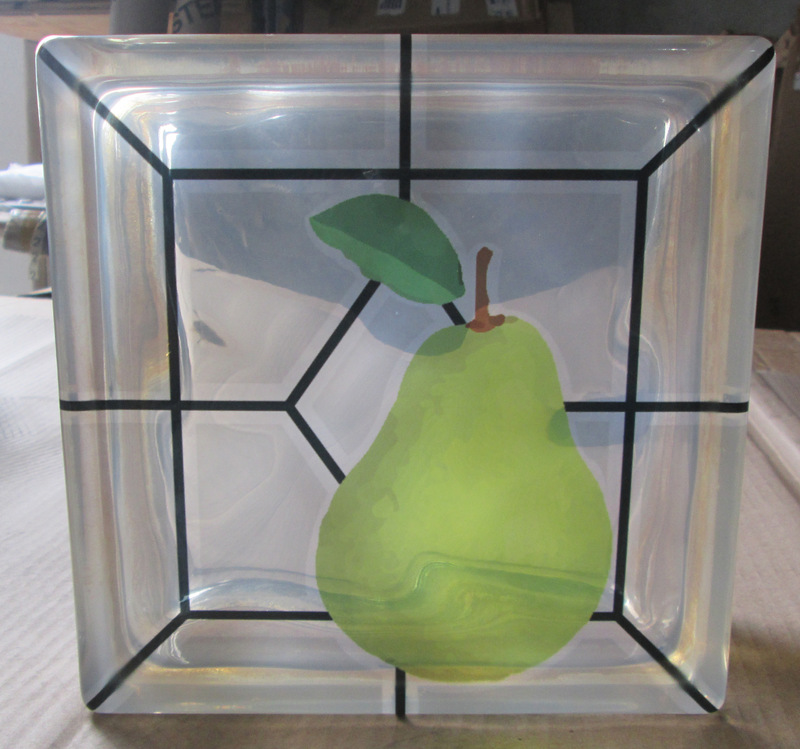 Uses for decorative glass block range from corporate branding (logos, signage, and murals) to privacy in the home. Application options are varied and endless. Look for more information on this new product line from Pittsburgh Corning coming soon. Other products that were displayed at the AIA Convention include Pittsburgh Corning’s Energy Star Rated Energy Efficient window, high performance window systems that resist tornadoes, hurricanes or blasts and glass block wall tubes that let light into structures built with multi-wythe walls. Located in suburban Pittsburgh, Pittsburgh Corning is the leading glass block manufacturer of applied glass technology and systems for construction materials. Since 1937, Pittsburgh Corning has been on the forefront of innovative architectural glass block systems designing products that stand the test of time. As a leader in glass technology, Pittsburgh Corning provides glass blocks, high performance systems, cellular glass insulation, high performance windows, and designer shower kits for commercial, institutional, government and residential building applications. For more information visit PittsburghCorning.com.